EVE Pulse strikes back with more happenings from EVE Online! 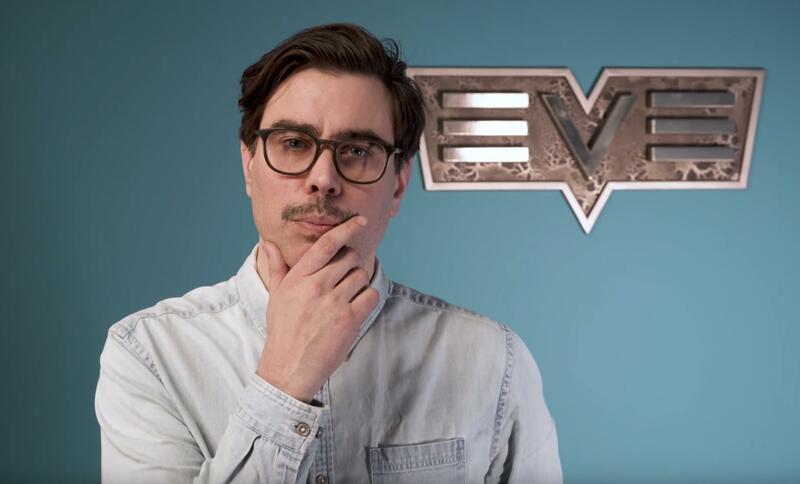 EVE Creative Director, Bergur “CCP Burger” Finnbogason, takes us on a office tour of CCP Games Iceland, the definitely NOT worth checking out EVEFeed is featured along with the CSM Winter Summit in a moving segment on mean social media comments. There’s also shout out to the newly formed EVE Creative Discord community project. The expansion of the project will be a great way to involve more stakeholders. The implementation of the main idea belongs to the creative director. This antivirus protect to your computers, the android phones and as well as the ios devices too. Therefore, a person can simply purchase the key of this antivirus for them and after installing this antivirus on their device, they can guard themselves from all the threats, which can impairment your information as well as your device. I have over 1kk+ visitors from organic search and Domain Authority is higher than 79. I want to ask would you be interested in a link swap or a guest post exchange with me? Websites are in different GA accounts, have different registrars, so it is completely safe. 1fUDh7 This web site really has all of the info I wanted about this subject and didn at know who to ask. 7c1Gxw your blog. It appears as though some of the text within your posts are running off the screen. Leave a Reply to instagram takipçi satın Al Click here to cancel reply.